The majority of work undertaken by members of 153 Phillip is through referrals from solicitors’ firms, however, an increasing number of instructions to the Bar are from in-house counsel who are instructing barristers directly. This trend has been embraced by153 Phillip Barristers which now works directly with a substantial number of in-house counsel. Not all matters will be suitable for in-house counsel to directly instruct the Bar but good examples in our experience include: advisory work including pre-litigation strategy; hearings or examinations before investigative or regulatory bodies; court or tribunal hearings not requiring a large legal support team. One major advantage of direct instruction is cost. Another is having a single point of contact with your legal representative. 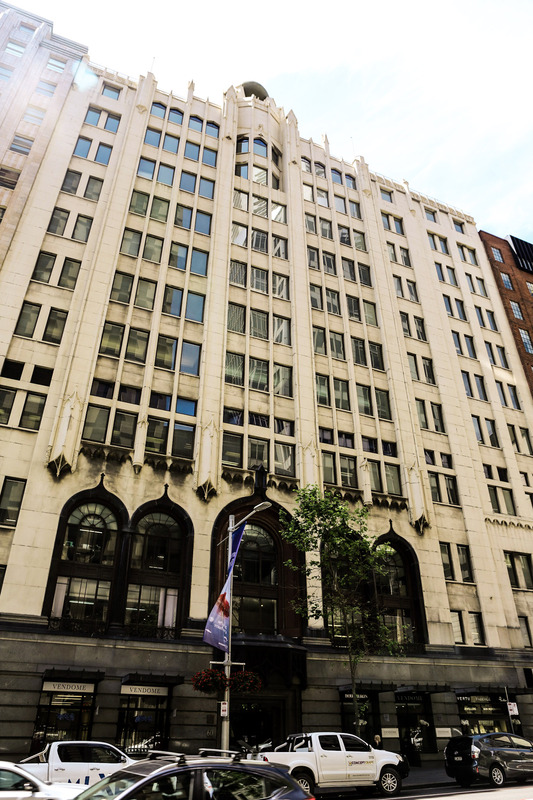 Diary and fee enquiries for our members are made in the first instance with our clerk, Susan Michael clerk@153phillip.com.au or otherwise with our members direct. Contact information for members can be found on their profile pages.